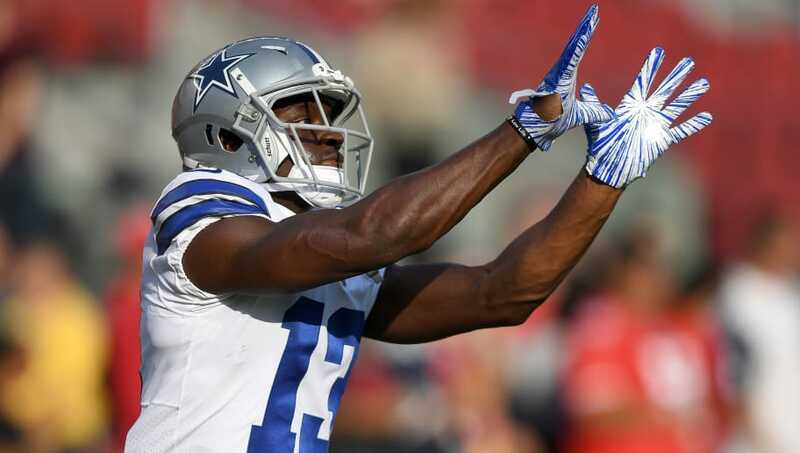 Cowboys rookie wide receiver Michael Gallup plans to suit up for the team’s Thanksgiving Day game against the Washington Redskins despite his family tragedy according to Brandon George of the Dallas Morning News. Gallup was informed of his brother’s suicide after the team’s game against the Atlanta Falcons on Sunday and stayed in Atlanta to assist in funeral arrangements and spend time with his family. He has not yet rejoined the team and not a soul would blame him for sitting out but he wants to play. A third-round pick out of Colorado State this May, Gallup has caught 16 passes for 285 yards and one touchdown in ten games. 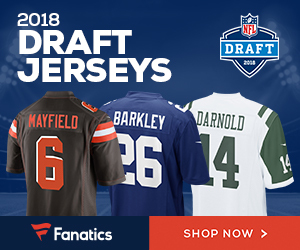 Be the first to comment on "Dallas Cowboys Rookie WR Michael Gallup Set to Play Thursday Against Redskins"